While we try and stay out of anything political it is no secret that the end of October affects everyone – not least our core business and the rest of the property market. So in order to help our readers stay up to date on some of the key points from the Chancellor of the Exchequer’s Autumn budget. 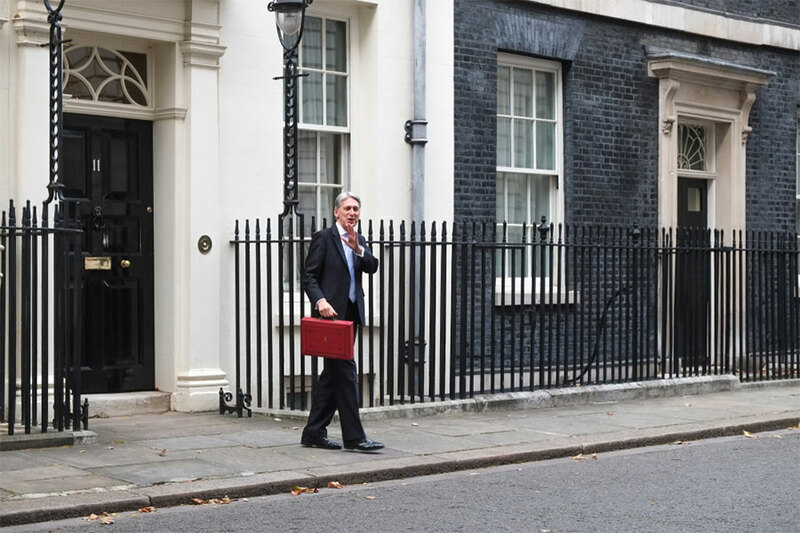 The budget lays out the government’s plans on spending for the year and updates the public on the current state of affairs regarding British finance. Now for the general public this might not sound like something you are glued to your TV screens for, however, many of the plans and decisions outlined in the speech will affect our lives over the next year and will certainly impact the bigger picture such as the property market and healthcare systems. Traditionally everyone’s least favourite announcement, but not this year! The personal tax threshold is changing, he rate at which people start paying income tax at 20%, to rise from £11,850 to £12,500 in April, while the higher rate (40%) will rise from £46,350 to £50,000. This means the average worker will pay £1,200 less in tax in the year. The Chancellor confirmed an extra £20.5 billion for the NHS over the next five years, with extra funding for mental health care as well as £700 million for councils to look after the elderly and disabled. There was also good news for schools, a £400 million fund is being made available for facilities and resources – this equates to £10k for primary schools and up to £50 for secondary schools. THIRTY billion pounds has been made available for fixing England’s roads, this will include potholes and motorways as well as a 30% increase in infrastructure spending – which is a little ambiguous and rather vague but we can only assume it’s a catch-all term for ‘Roadworks’. There will NOT be a tax on takeaway coffee cups, however, this remains on the table until the coffee industry is seen to be taking significant action on the matter. There will also be a new tax on plastic packaging not containing at least 30% recyclable material. With Brexit on the horizon, this budget was geared towards reassuring the public, showing that hard work is paying off and the period of austerity is coming to an end. Making plans in the budget will warm the attitudes of people ahead of what is sure to be a tumultuous Spring. Are you looking for a property in Tunbridge Wells and the surrounding area? If you would like to speak with one of our team make sure you get in touch by calling 01892 530109 or email us. You can also follow us on Facebook, Twitter and LinkedIn.